The Last Viking Returns, the sequel to our children’s book The Last Viking, will be released September 1 this year. In this post we reveal the cover for The Last Viking Returns! 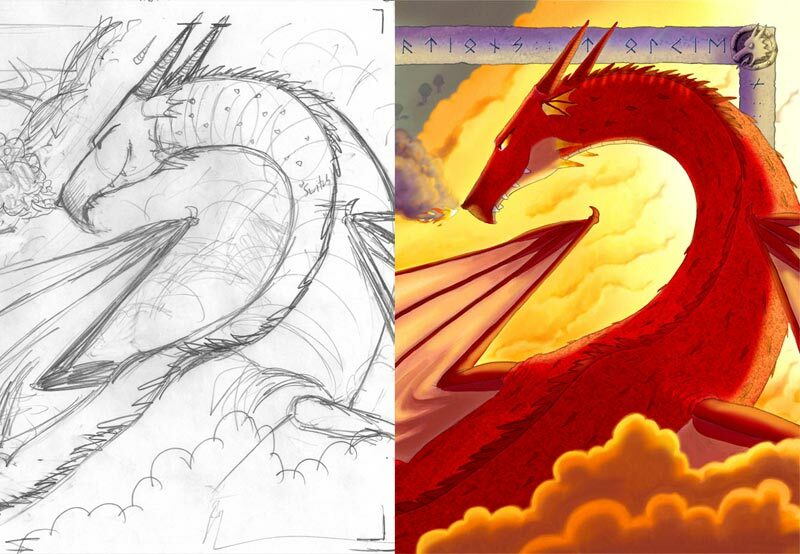 I’ll also show a step-by-step look at the design of the cover, from the first rough sketch to the final drop of colour. First off – here’s the final cover design. For a step-by-step look at the design process, including a time-lapse of me colouring the cover, watch the YouTube video below. (For the trivia-minded among you, the time-lapse represents about 4 hours work squished down into 8 minutes of footage; the whole video is 10 minutes long). Categories: classroom resources, final artwork, illustration, The Last Viking 2, video | Tags: Fremantle Press, James Foley, Norman Jorgensen, The Last Viking Returns, time-lapse | Permalink. Here’s a timelapse of me painting a page from The Last Viking Returns. This page features Odin and his ravens, as well as Freya (the goddess of love and beauty), Sigurd (blacksmith to the gods), and Thor (no introduction needed). All the illustrations in the book (including this one) were drawn with pencil, then scanned and coloured digitally using a Wacom Intuos3 graphics tablet and Photoshop CS3/Corel Painter X3. The footage was captured using Screenium. The colouring process took 4 hours in real time. 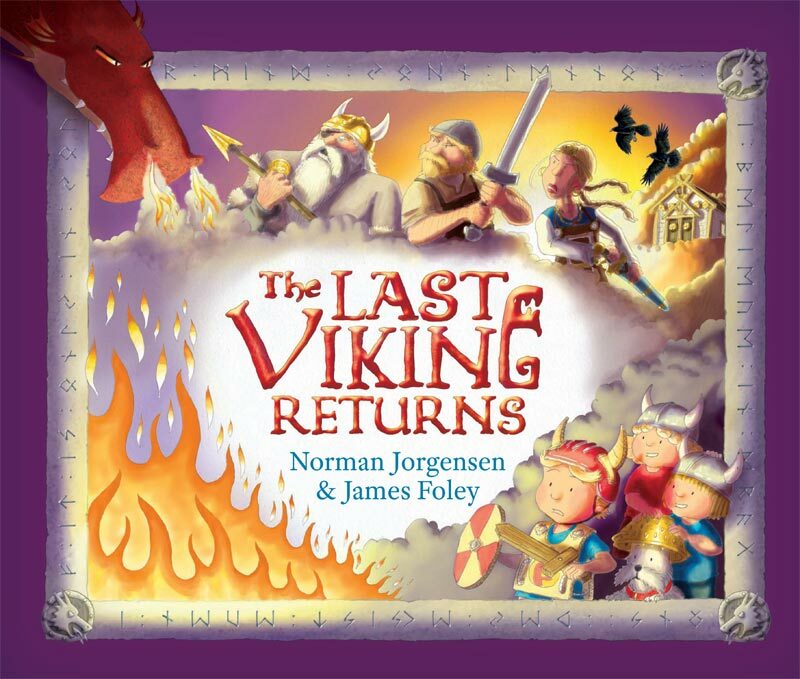 The Last Viking Returns is the sequel to The Last Viking (2011) and is once again illustrated by James Foley (me) and written by Norman Jorgensen. 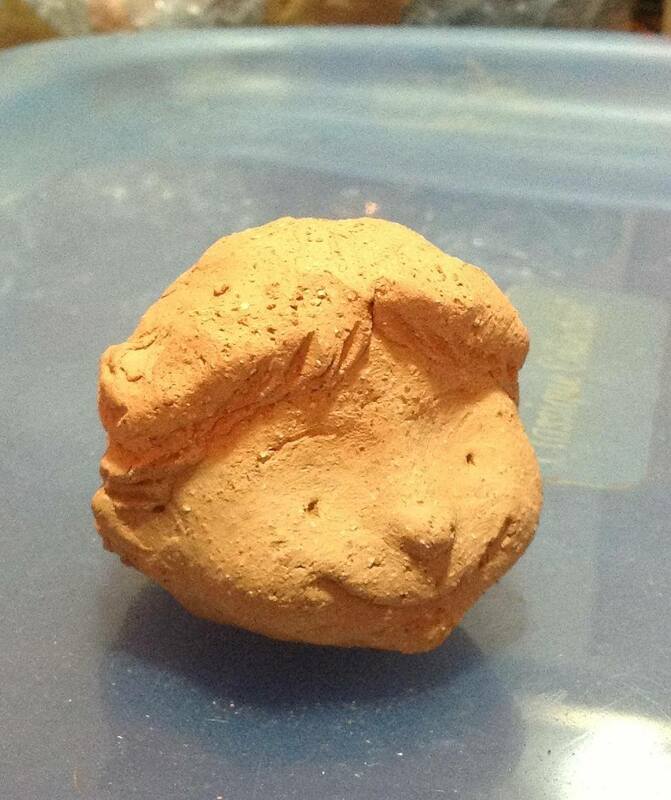 All being well, it’ll be released in October 2014 by Fremantle Press! Categories: final artwork, illustration, The Last Viking 2, video | Tags: Fremantle Press, James Foley, Norman Jorgensen, time-lapse | Permalink. The State Library of WA has a new exhibition beginning November 2nd called Picture A Story, comprising works from their Australian children’s book illustration collection. You’ll see artwork by Shaun Tan, Ron Brooks, Graeme Base, Alison Lester, Frane Lessac, Leigh Hobbs, Matt Ottley, Sean E Avery and me! There’ll be originals, sketches and sculptures I made for The Last Viking… including this little reference maquette for Josh. And as you probably noticed at the top of the post, Wolverine is the official mascot of the exhibition! More info at the State Library website. Categories: classroom resources, events, final artwork, illustration, school visits | Tags: Alison Lester, exhibition, frane lessac, Graeme Base, James Foley, Leigh Hobbs, Matt Ottley, Picture A Story, Ron Brooks, Sean E Avery, shaun tan, State Library of Western Australia | Permalink.